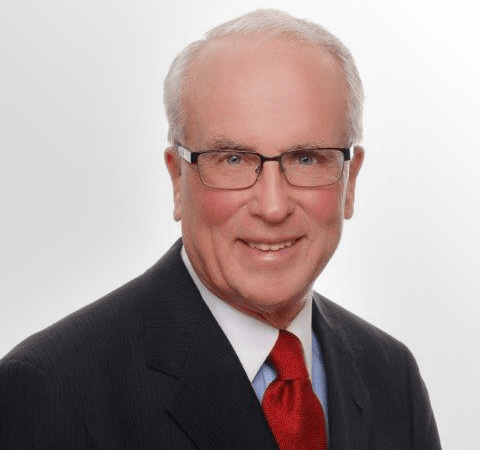 Joe Murphy is an experienced courtroom trial attorney having litigated cases in multiple Pennsylvania County Courts and the Middle District Federal Court for 50 years. He has successfully represented clients in civil cases, particularly involving automobile liability, premises liability, municipal liability and product liability. Joe possesses a strong desire to try cases before a jury and to also negotiate fair settlements of deserving lawsuits. Prior to joining BBC Law, Joe has been a principal in a law firin in Lackawanna County where he has also been an active member of the Lackawanna Bar Association. He served as its President in 1991. He also served as a member of the Pennsylvania Bar Association House of Delegates as well as a National Delegate of the Federal Bar Association. His community activities include serving as Chairman of the Scranton Preparatory School Board of Trustees, Chairman of the University of Scranton Annual Fund Campaign and President of Northeastern Pennsylvania Chapter of Duquesne University of Law Alumni Association. He has also held memberships in the various trial lawyers associations in Pennsylvania. Joe’s area of focus include General Litigation, D&O Liability, Commercial Litigation, Construction Law, Dram Shop/Liquor Liability, Transportation Litigation, Auto Liability and Premises Liability.